I react rather than respond. I miss out on the joy of play. I hear the glorious soundtrack of life all around me. I feel the warmth and truly savor the bitter, sweet, spicy, creamy taste of the tea I so precisely prepared. I soak in the sweet sight and sound of my son contentedly playing make-believe with his lego creations. I luxuriate in the infinite benefits of spending copious time within the event horizon of my whimsical wife. I listen, comprehend, understand, appreciate and celebrate. I realize that there is nothing that I have to prove and there is nobody that I need to be other than who I am, right now. I know that there is nothing else I need in this moment. I am okay. Everything is okay. Fast is not always what it’s cracked up to be. 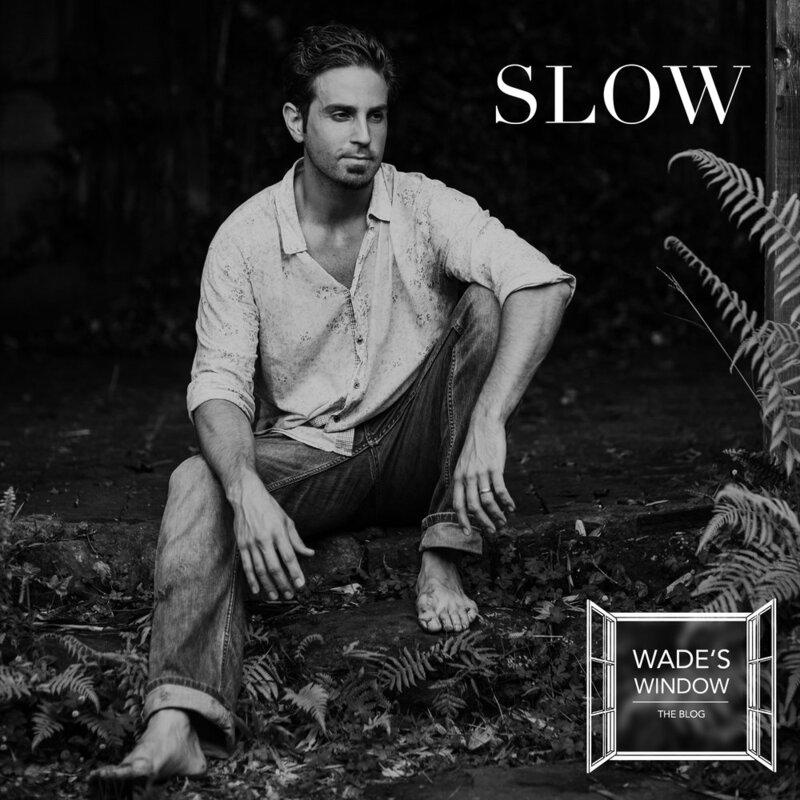 Slow is overflowing with insight, contentment, and love. Let’s find more times and ways to slow down. You and all of those that love you will thank you for it.